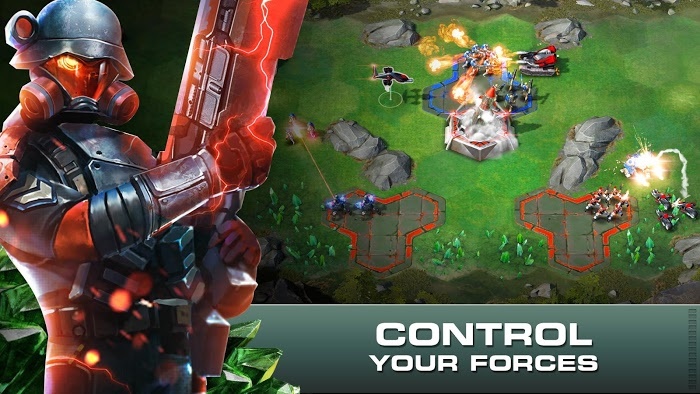 War has become a familiar theme when you want to experience a true strategy game. However, this does not mean that these battles will become boring once you know what’s going to happen to you. Your experience will be varied depending on the level of creativity of the manufacturer. 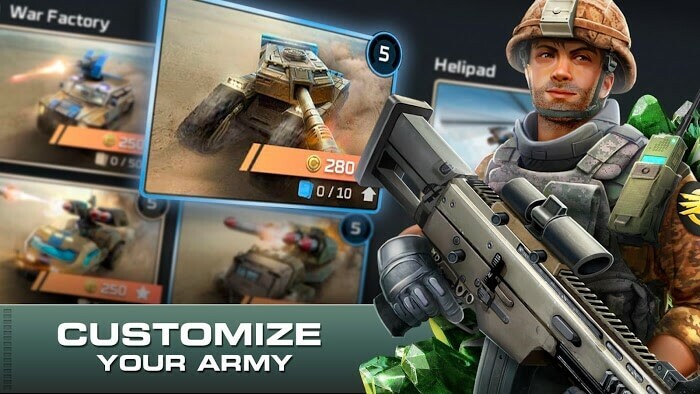 For this type of strategy game, players will be able to tour a variety of battlefields and diversify the use of multiple combat units in a battle. 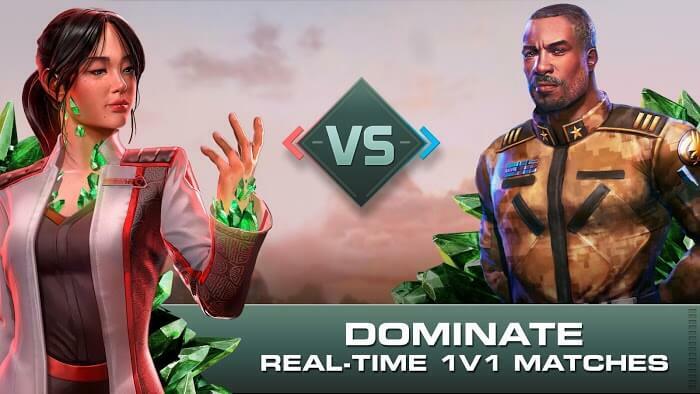 Command & Conquer: Rivals, although only in the pre-registration phase, has received the attention of many. First of all, the trailer for the game is overwhelming with the same screenplay as a movie invested billions of HollyWood. Besides, a modern, customizable control system along with a flexible operation selection evokes a futuristic battlefield experience. ELECTRONIC ARTS is well-known throughout the gaming market with products that have become iconic in the games they play. Brands like Plants vs. Zombies, Star Wars, FIFA, … are all owned by them. Thus, this publisher’s Rivals will probably continue to be a hot pick in the coming years in this type of military strategy game. The distinctive feature of this game is that you are not directly controlled by this game but must direct the attack direction based on a commander. The War for Tiberium takes place to scramble for space and precious resources to take place on the hottest battlefields in the world. And such terrible places cannot be lacking in commanders. Commanders from the Global Defense Initiative and Brotherhood of Nod will appear in the battle to run the game. Each person will have his own special abilities as well as different attacks. Try to summon as many commanders as possible, and they will help you diversify your tactics, making it unpredictable for your opponents in battle. 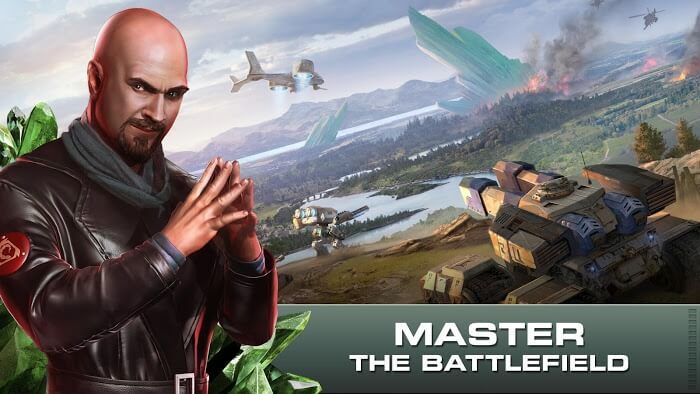 Battle in Command & Conquer: Rivals will take place at a fast pace directly between the leaders. Do not hesitate to launch your most reliable team to confront the enemy. Of course, the tempo will show in real time so quickly attack the key objectives to gain an advantage. After that, gradually lead the army forward and win the enemy. Then, the next commanders will be much stronger and more cunning. Do not overlook the new tactics; they may surprise you. If you can learn the fighting style that will be a welcome point for you in the future.